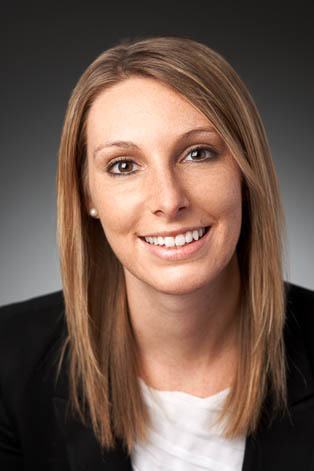 Allison Westfall practices in the firm's Business Representation & Transactions Group concentrating in the areas of securities, mergers and acquisitions and business planning. Her practice includes representing corporate clients in a variety of business transactions, as well as advising publicly-held clients on matters related to SEC reporting and compliance, the listing standards of the New York Stock Exchange and Nasdaq Stock Market, and corporate governance matters. Allison has experience reviewing and preparing filings under the Securities Act of 1933 and Securities Exchange Act of 1934, preparing Section 16 beneficial ownership filings, and in Rule 144 transactions. Allison also has experience in the private placement of securities for both publicly-held and private companies and preparing related state "blue sky" filings. Allison earned her J.D. from the University of Cincinnati College of Law in 2013, where she served as an Article Editor on the University of Cincinnati Law Review. She served on the Editorial Staff of Human Rights Quarterly, as a Student Ambassador, and was also involved with Advocates for Children.